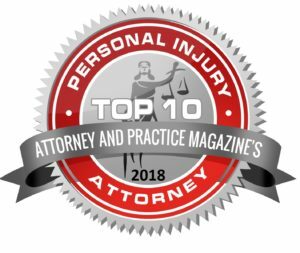 Tennessee Walker brings the invaluable insight and perspective of a defense attorney to his role as a Plaintiff’s trial lawyer. 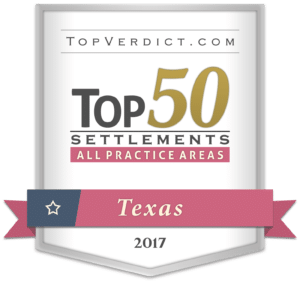 Tennessee is a former Shareholder at Harris, Finley & Bogle, P.C., one of the finest commercial law firms in the DFW area. 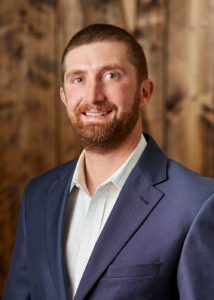 After spending eight years defending businesses and individuals in a wide variety of disputes, Tennessee joined Patterson Law Group to apply his craft in a different way—to fight for people who have been injured. His ability to think like a defense attorney allows him to better serve his clients. Tennessee was raised on a ranch in tiny Tehuacana, Texas. His father is a horse trainer and his mother is a dental assistant. Tennessee learned the need for, and meaning of, hard work at an early age, and he prides himself on the work ethic instilled in him by his parents. Today, he uses that work ethic to tirelessly fight for his clients. Tennessee continually strives to achieve justice for the injured—a truly worthy cause. In addition to fighting for his clients, Tennessee actively serves the local and state bar associations. 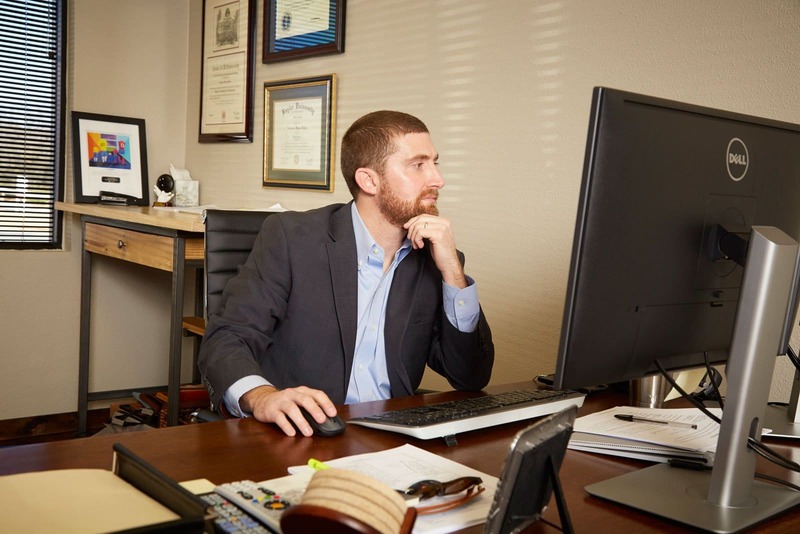 He is a past President of the Tarrant County Young Lawyers Association; a Texas Bar Foundation Fellow; a Tarrant County Bar Foundation Fellow; a Tarrant County Bar Association Board Member; and a member of the State Bar of Texas Pattern Jury Charge Committee on Negligence. Tennessee has a passion for serving the Fort Worth community. He is most proud of (and passionate about) his service with Big Brothers Big Sisters. Tennessee is a board member and has served as a Big Brother since 2011. Tennessee’s legal skills and devoted community and bar service has not gone unrecognized. 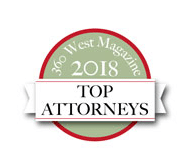 Tennessee was recently named the 2017-2018 Tarrant County Outstanding Young Lawyer, and voted as a Top 100 Up-and-Coming lawyer in the State of Texas by Super Lawyers Magazine. 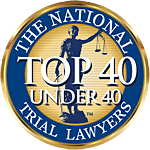 Tennessee was named to the Fort Worth Business Press 40 Under 40 list in 2013; has been named a Rising Star by Super Lawyer’s Magazine since 2014; a Top Attorney by FWTX Magazine since 2010; and a 360 West Magazine Top Personal Injury Attorney since 2016. In perhaps his proudest accomplishment, Tennessee was named Big Brother of the Year in 2014 by Big Brothers Big Sisters Lone Star. Tennessee’s wife Lauren is a small animal veterinarian and accomplished marathon runner. The couple met at Texas A&M. Tennessee and Lauren have two sons, Renner and Cooper. When not working, Tennessee and Lauren spend most of their time trying to keep up with their boys. Tennessee also enjoys riding and showing cutting horses and makes a little time to play golf and follow Texas A&M athletics.